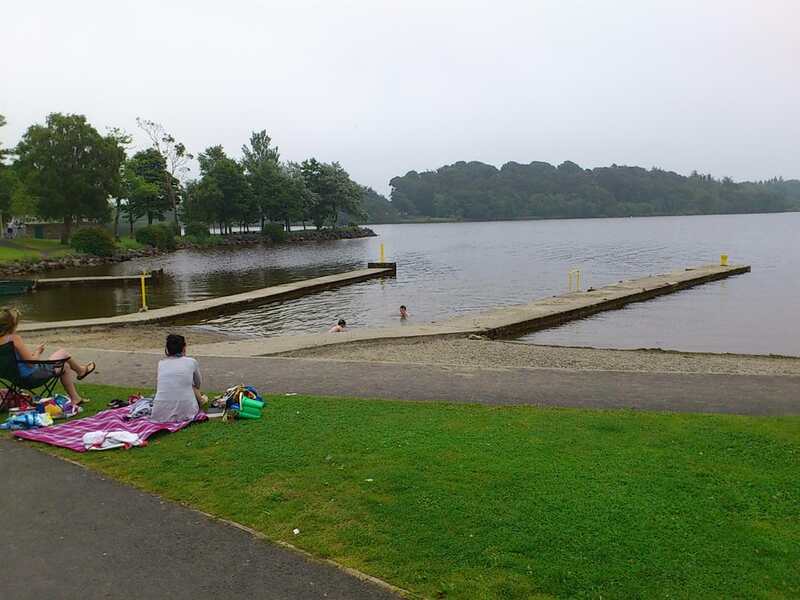 Mountshannon Beach is a small lakeside bathing area located at Lough Derg in Mountshannon, County Clare.Mountshannon Beach is located at Lough Derg, which is one of the major freshwater lakes of Ireland. The lake is of significant ecological interest, with five habitats listed on Annex I of the EU Habitats Directive. The beach is lifeguard patrolled during the bathing season and more information can be found on the noticeboard located at the beach.